My kids loved dress up. They loved it when they were little. They would put on hats, scarves and beads to go sailing on imaginary oceans. They continued to enjoy it when they got older. We often had super heroes, knights and a variety of animals running through our house. I loved making dress up costumes and accessories with them! After all dress-ups are fun! I’d much rather make a crown/wand/cape than clean house any day! Besides it’s a great way to spend some time with your kids! Find a simple place to store your dress ups. I’ve seen some pretty fancy storage solutions, but honestly it doesn’t have to be complicated. We had a huge plastic tub and it held a ton of stuff. When they were done playing my boys didn’t have to worry about hanging anything up or sorting stuff out. They simply tossed everything in the tub – easy peasy! Look for things that are generic (not character specific) and your kids will get a lot more use out of them. Look for items that kids can get on and off by themselves. Don’t forget that accessories can add pizazz and kids love them. We had all kinds of hats, scarves, bags, old wigs, and jewellery. Rummage through your closet for weird and wild things you wore in your youth or check out thrift stores. 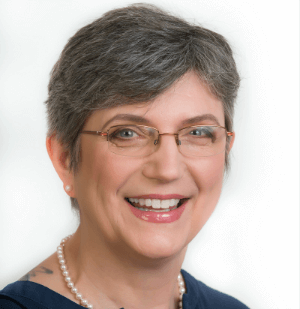 I thought it would be fun to round up a bunch of DIY dress up ideas for you to enjoy with your kids, so I went to one of my blogging groups to ask for help. I was bombarded with dozens of brilliant ideas! As a result I now present (drum roll please). How adorable is this paper bag tiara by Happy Hooligans? Looking for some really easy crowns? 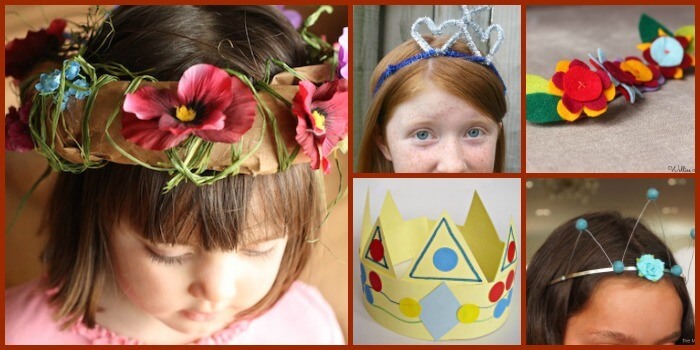 These paper and glitter and foil crowns are easy enough for preschoolers to make. Red Ted Art created royal crowns with her kids using toilet paper rolls. Look at this fabulous felt flower headband from Molly and Mama. Beautiful! Cass of Frugal Family had fun making pipe cleaner crowns with her daughter. What fun! Every fairy needs wings! Here’s two fabulous ideas for you to try. One set uses out of cardboard and the other transforms old cereal boxes. 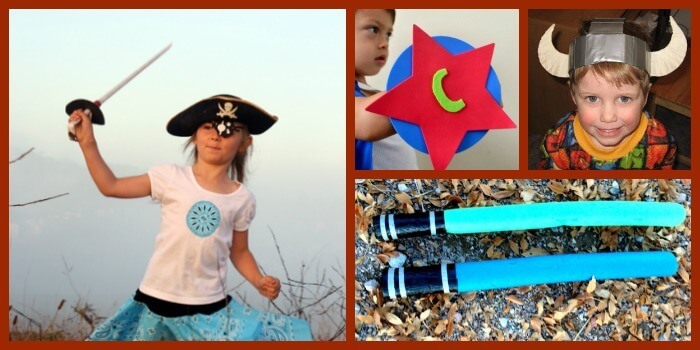 Transform a stick into a wonderful magic wand. Boxy Colonial made some wonderful Harry Potter Wands for her son’s birthday party. I did this craft with some tweens and it was a HUGE hit. It is also very easy to do. 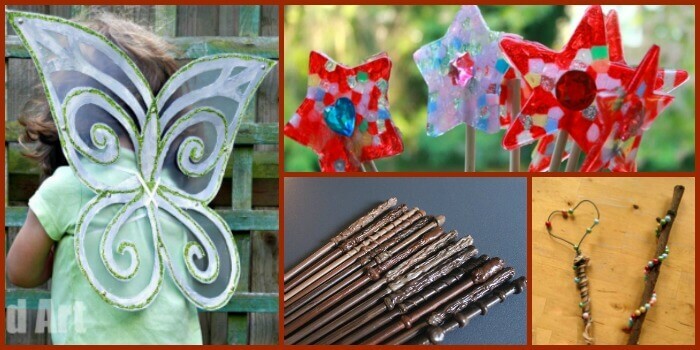 These beaded wands were created by one of my favorite blogs, Artful Parent. She has loads of great ideas! Transform an oversized T-shirt into a superhero cape. Simply leave off the superhero logos if you want a general cape. This no sew cape from Sunny Day Family is another easy option. Of course every super hero needs a set of cuffs. Make some from toilet paper rolls. Do you have some long cardboard tubes lying around? Make them into cardboard tube swords. These Pool Noodle Swords are super impressive. Very clever! I made these Viking shields and helmets with our tween group and they loved them! I understand that they continue to get plenty of use at home. There’s Just One Mommy has instructions for a simple cardboard helmet. I followed these instructions to make newspaper swords with older kids. They can duel to their heart’s content and no-one gets hurt. And of course every super hero needs a special shield with amazing powers. Need some quick and easy animal ears? Check out this tutorial for a plastic canvas animal ear headband. Love how simple these mouse ears are. A headband, some felt and pipe cleaners will do the trick. How cute are these ladybug wings from Playground and Park Bench? 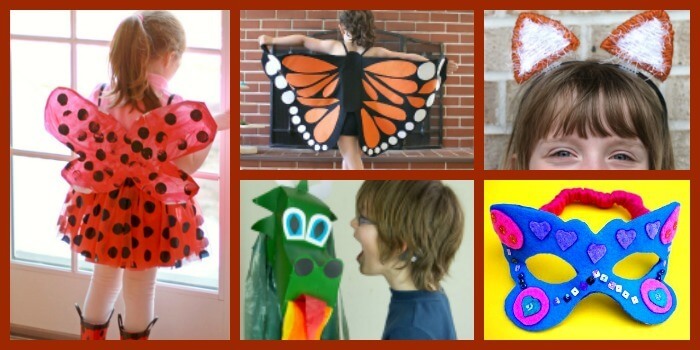 Here’s a simple butterfly mask that your kids will love wearing. These felt butterfly wings from Buggy and Buddy are so beautiful. And this no sew knight costume. My sewing machine and I do not get along, so anything no sew sounds great to me! 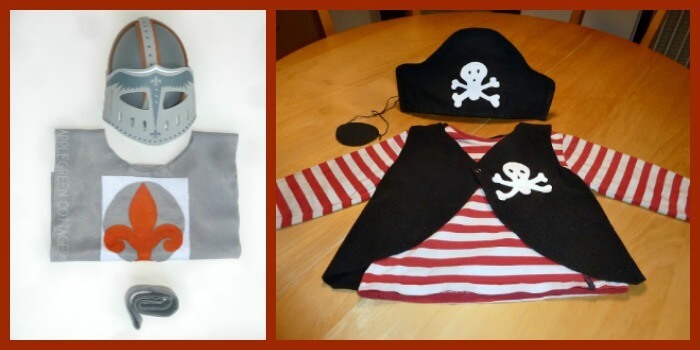 Dress up is a great way to encourage imaginative and independent play. This kind of play is really important and is one of the best ways to help your children succeed in school. 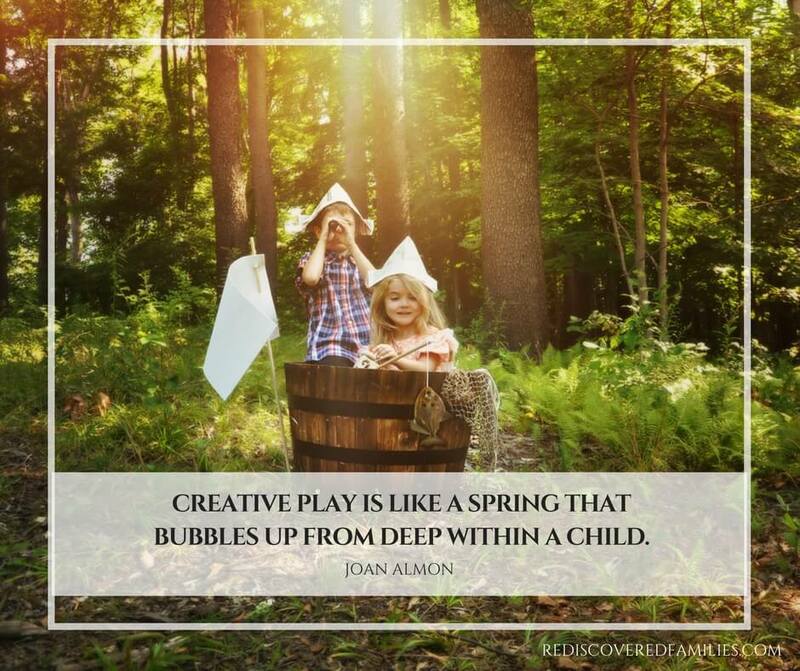 How do you encourage pretend play? Do your kids like playing dress up? What is their favorite item? 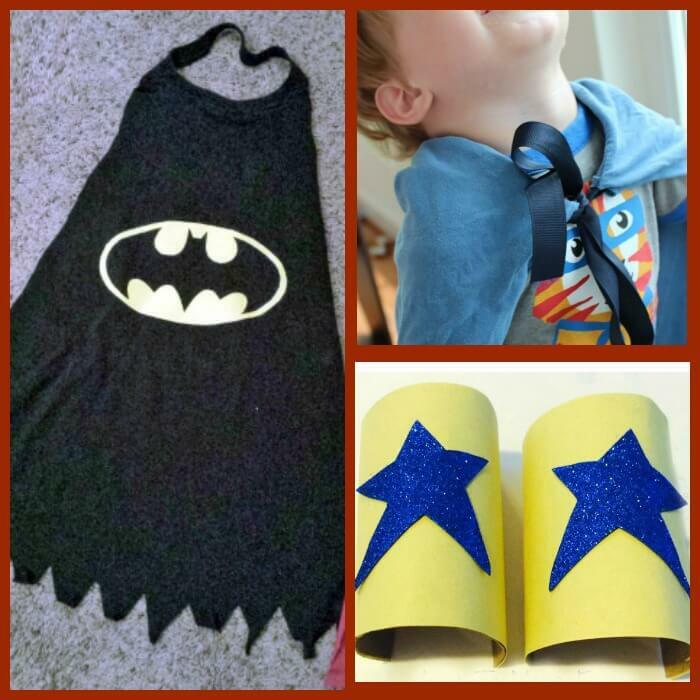 Thank You for including our super hero cuffs!! 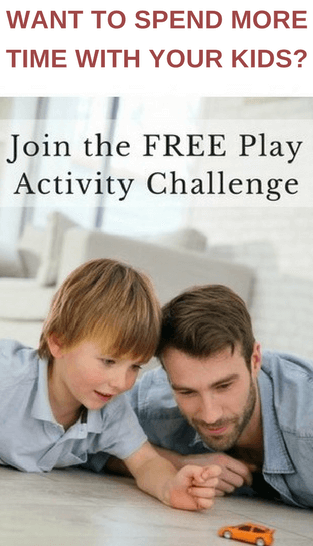 Great list of fun play time!! I love your super hero cuffs! They are so simple to make.